1941 San Ramon Valley Blvd. 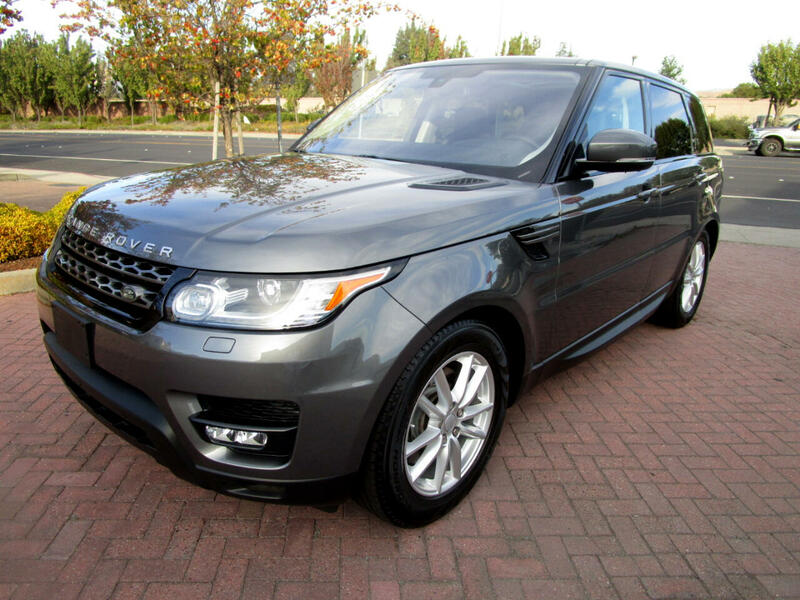 Visit e Lease Returns online at www.leasereturns.com to see more pictures of this vehicle or call us at 925-418-7237 today to schedule your test drive. Message: Thought you might be interested in this 2016 Land Rover Range Rover Sport.